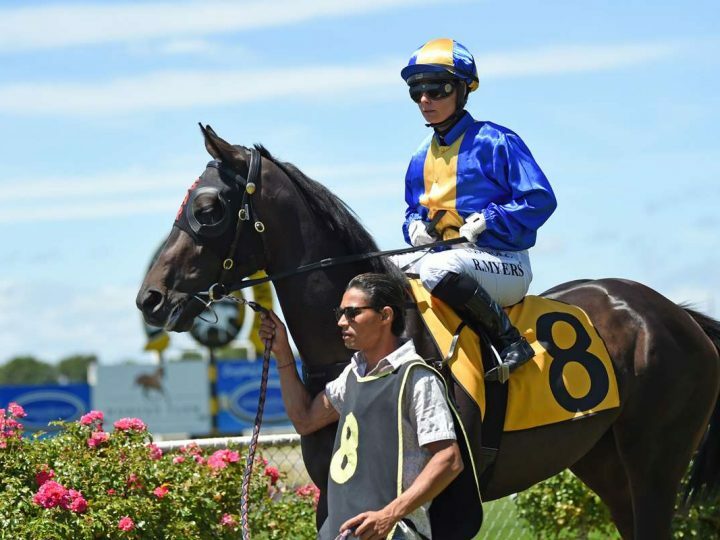 Amazing Team showed she was ready for an imminent return to racing with a tidy trial success at Te Awamutu. 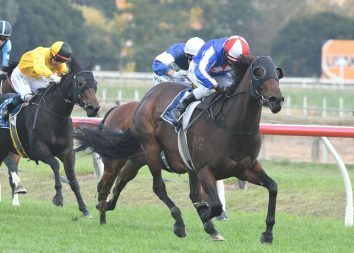 The Sacred Falls filly won her 1000 metre heat on Monday in effortless fashion. The two-year-old made the running and coasted home untouched by rider Shiarna Johnson. Trained by Team Rogerson, Amazing Team placed in two of her four starts during her summer campaign. She is a half-sister to a pair of winners with their dam the Bachelor Duke mare Flower Girl, who was successful on three occasions. It is the family of Waikato Stud’s home-bred Australian and European Group One winner Starcraft.